Leaving Las Vegas on Friday April 3 and returning Sunday evening, April 5. Give your camera a workout as we visit CARLSBAD FLOWER FIELDS. This 50 acres of extraordinary color, better known as The Flower Fields at Carlsbad Ranch®, is in bloom on a hillside overlooking the Pacific Ocean and offers a special nursery. A stop at OCEANSIDE. Walk on the longest pier (1,900 feet), dine at one of the many restaurants, learn about the history and see the Top Gun house. You Need this Tour. 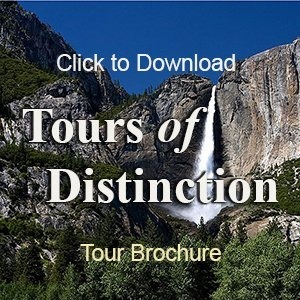 You want this tour… So call Anne now and book it today….